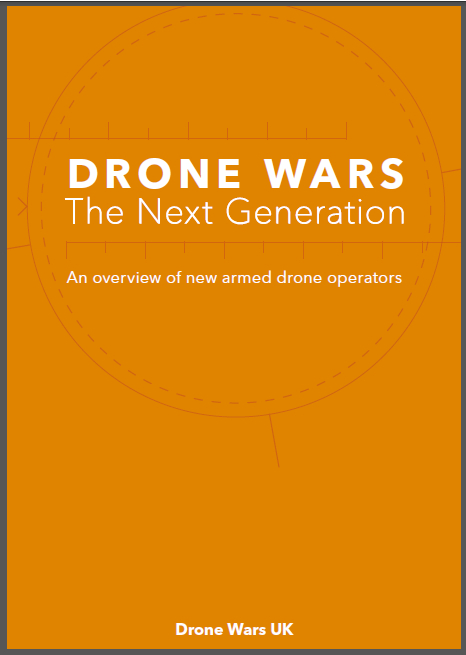 An article by two senior MoD scientists in an obscure US military journal suggests that while the UK military says it has no intention of developing a fully autonomous armed drone, background research work, which would enable such a system, continues. To be scrupulously fair to the authors they do make clear that a fully autonomous weaponized system may never be acceptable and indeed do not suggest that such a weapon should be built. However the background work on “raising the level of autonomy” of drones continues in military institutions around the world (see for example this 2008 study into military robotics for the US Department of the Navy) and in corporate research laboratories (for example see details of BAE Systems autonomous programme here). The legality of putting an autonomous armed drone system into service would, to say the least, be seriously questioned. 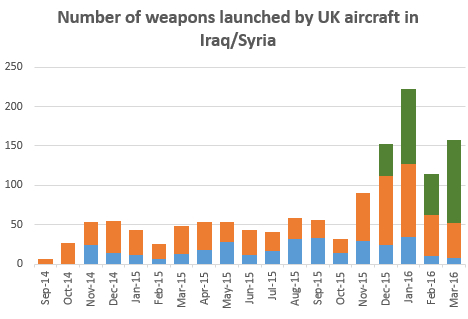 However it is not just future drones that are raising legal questions as we have reported many times. The various articles here by Chris Rogers provide a good introduction and overview of the legal issues. We are pleased therefore to see a number of initiatives beginning to take shape that may well lead to concerted legal challenges – and eventually perhaps stronger international laws – on the use of armed unmanned systems. These include the work of human rights group Reprieve working with local lawyers in Pakistan on potential legal action and several international conferences on the issue, including one jointly organised by the International Institute of Humanitarian Law and the International Committee of the Red Cross. 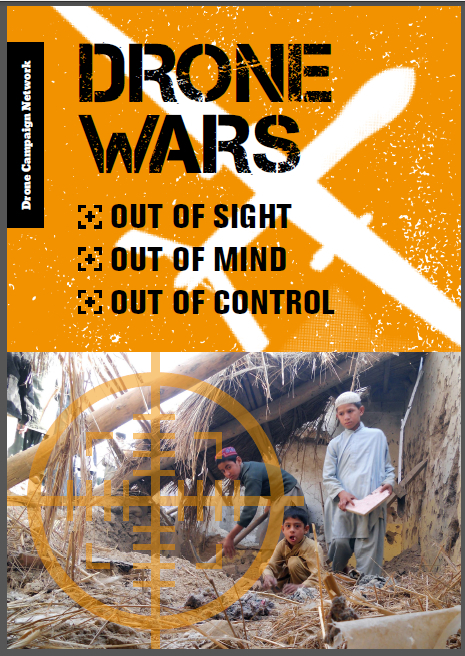 Of course it is not just in the courts or the conference room that pressure is needed to ensure that illegal drone strikes cease. 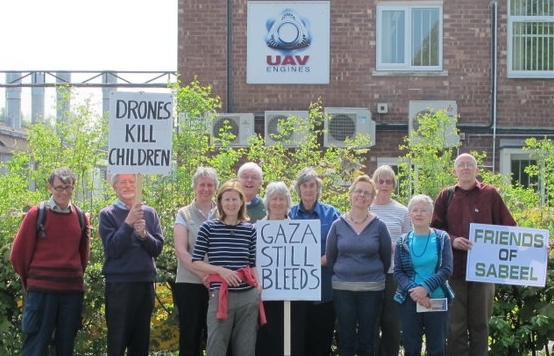 Public action such as the recent vigil at UAV Engines in Shenstone (photo) and the protest at Hancock Air force base in New York State from where drones are controlled – in which almost 40 people were arrested – are also very much needed to bring about an end to current and future drone wars.